you exactly what you are getting from the start! to South Carolina for years & look forward to serving you! 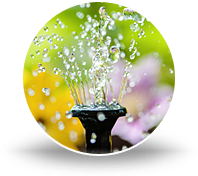 spruce up the look of your landscape! 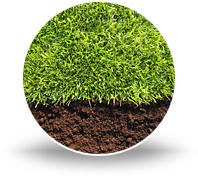 Preparing the soil, fertilizing and laying your sod, watering the sod thoroughly, and more! 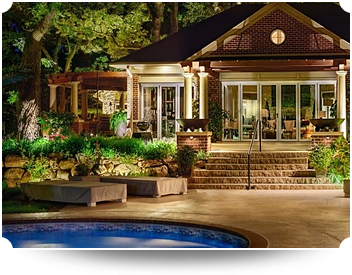 We specialize in installing the highest quality outdoor lighting in the tri-county area. 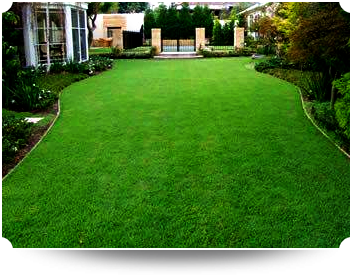 You can rely on our lawn experts to perform the work you need at a price you can afford. 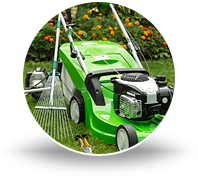 Greatest Scapes Landscaping is your one-stop landscaping and lighting company in the tri-county area here in South Carolina. Since our company was established in 1998, we have worked closely with homeowners to beautify, enhance, and maintain properties all across Charleston, Berkeley, and Dorchester counties. 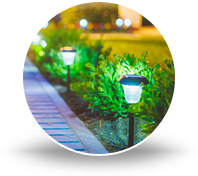 From functional and aesthetically pleasing outdoor lighting to even the most basic lawn maintenance projects, our professional team's reputation for excellent workmanship and incredible attention to detail will be sure to impress you. If you would like to learn more about our services or company, please contact our firm at 843-747-4762 today! 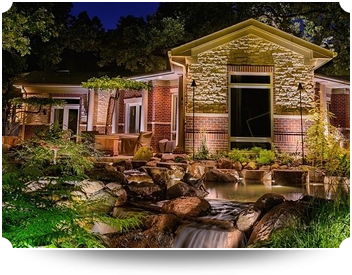 "From quotation to installation to fully enjoying the lighting the people at Greatest Scapes have been exceptional. The lighting adds a beautiful look to our home and adds a security feature that we feel good about. We really appreciate the job they did."